Most of the material in the Southwark Diocesan Archive relates directly to the Diocese. 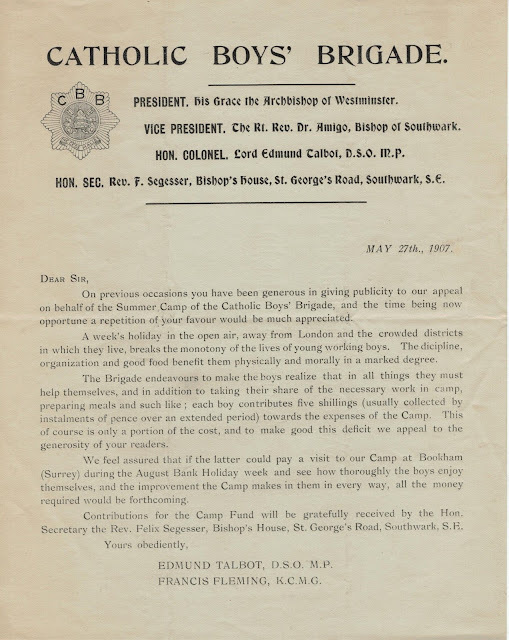 However, we have several collections of records that help to tell the story of organisations and events which the Diocese were involved with. 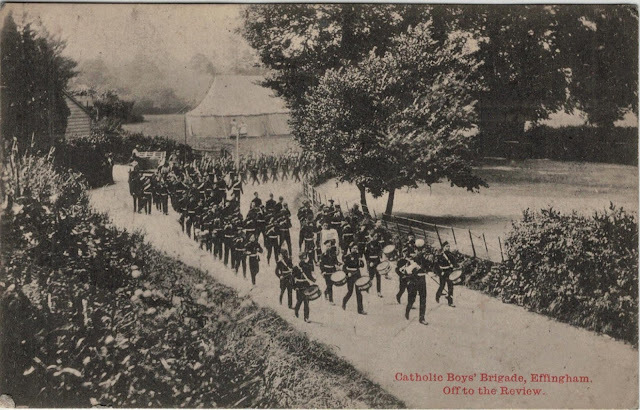 One such collection, consisting of 3 boxes of material, is that of the Catholic Boys’ Brigade. 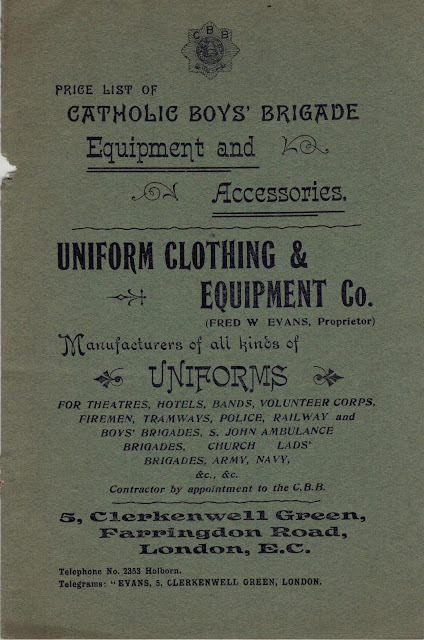 The Catholic Boys’ Brigade was founded in September 1896 by Fr Felix Segesser who was a priest in Southwark Diocese. 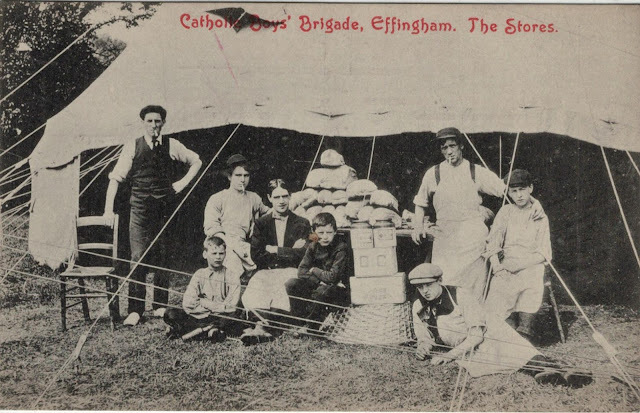 The organisation grew quickly both within the Diocese and in other Dioceses. Bishop Amigo of Southwark became the Vice-President and the headquarters was in the Diocese’s Bishop’s House on St George’s Road. 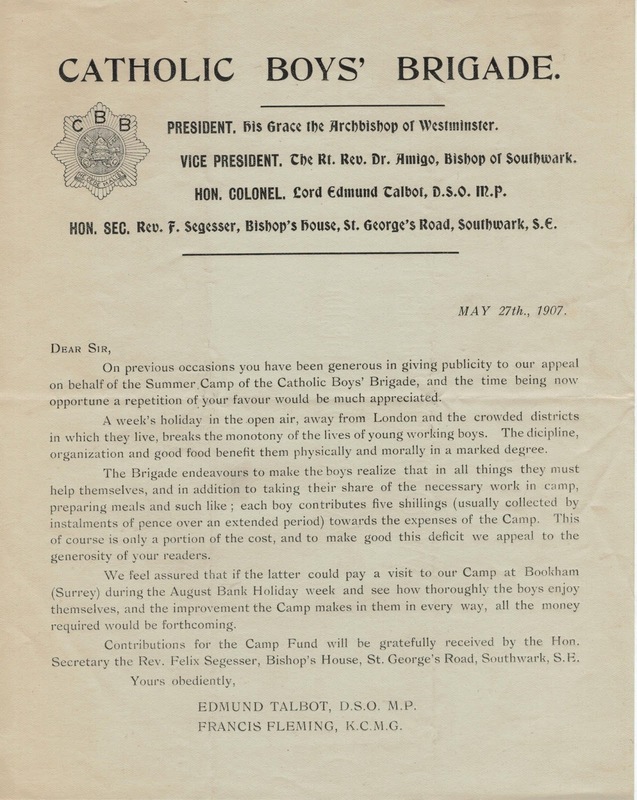 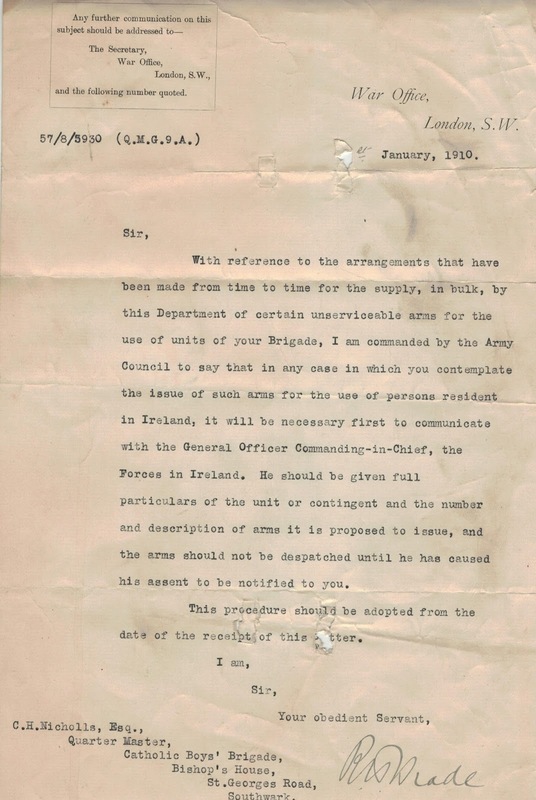 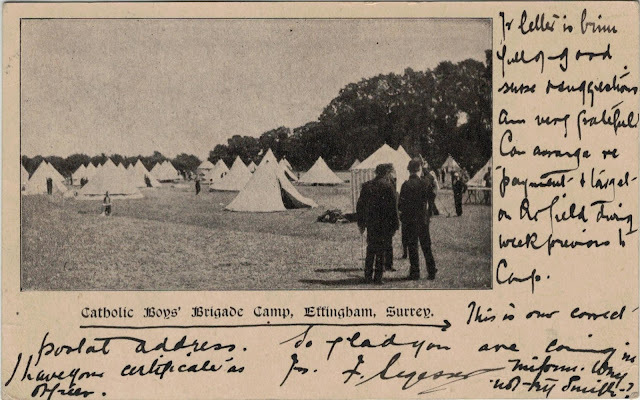 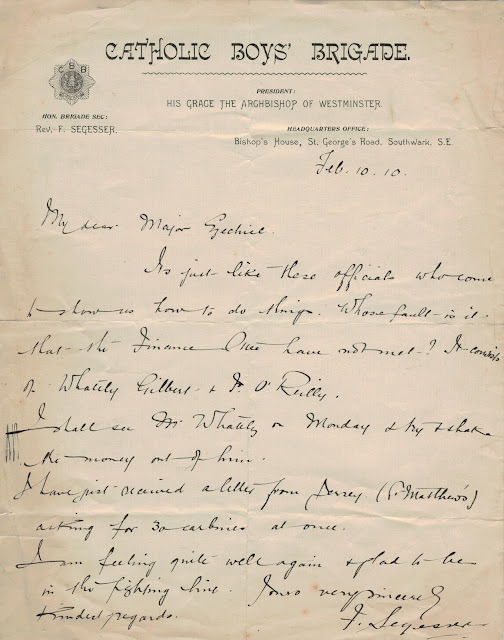 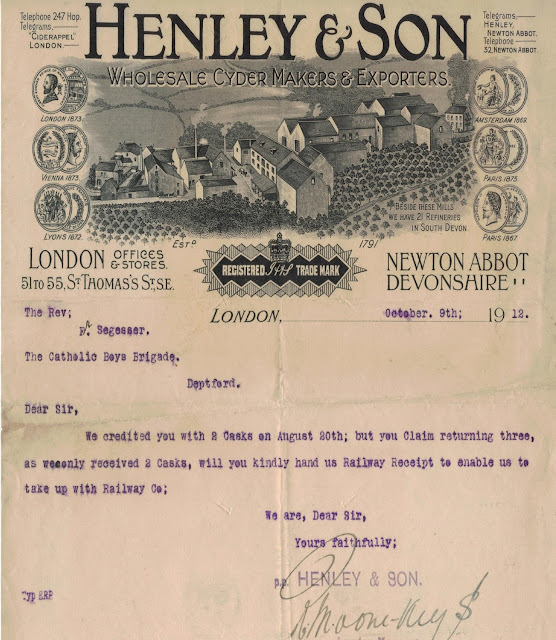 The records that we hold include correspondence and also much relating to the planning and running of the camps which were an important part of the life of the Catholic Boys' Brigade.